Are you a startup and based out in India? Are you looking for Digital Marketing Solution for your start-up? In the early stages of business, it is difficult to find the best digital marketing agency who can back you with effective solution. Don’t let the initial resource constraints stop you or your dreams of making it big in the digital world. Luckily, Digitals Daddy is there to back you with best solution. As a digital marketing agency, we have closely worked with many startups right from the inception phase to scaling up the business. Cash is critical during a startup phase and our focus is on ROI (returning on investment) for all spends, we ensure that the startup gains traction on a tight budget. For startups in India, we develop and implement the online marketing strategy to drive brand awareness, sales of company’s products & services across all digital media channels. 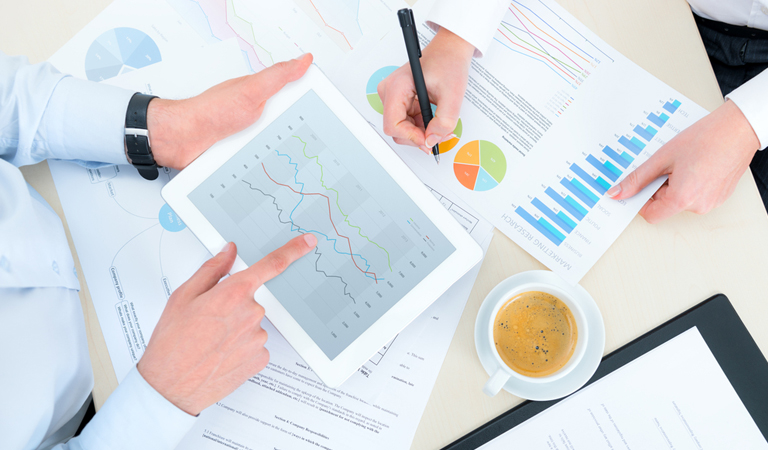 We implement digital analytics tools to set benchmarks, track success and refine strategy for website, mobile, social, content and search. 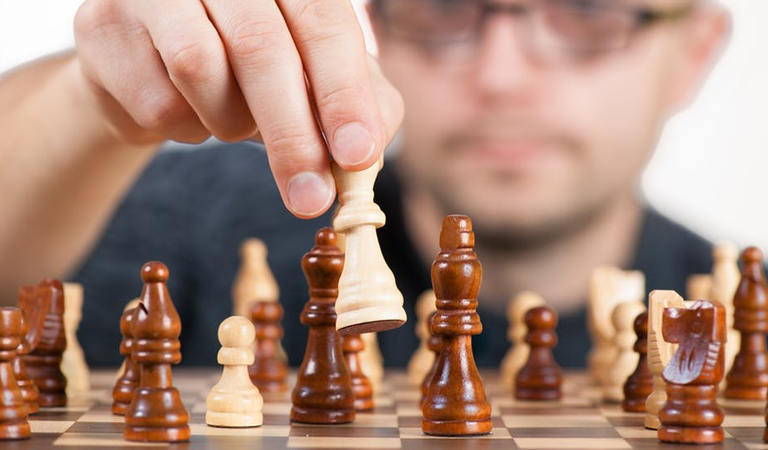 How do we create your Digital Marketing Strategy for Start-ups in India? 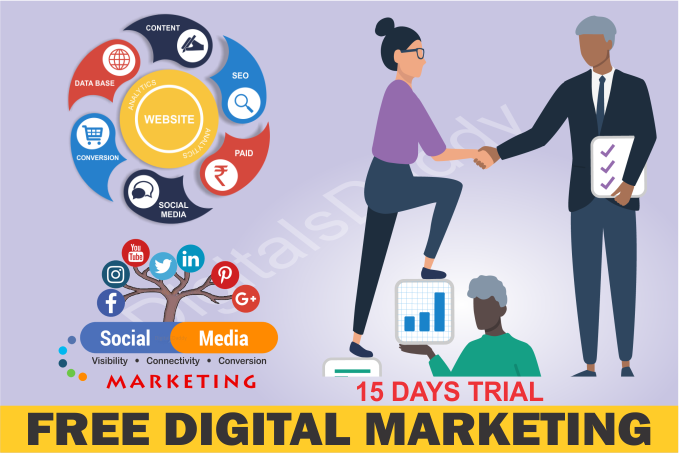 We, at Digitals Daddy – digital marketing agency for startups India, recognize the requirements of Indian businesses, from small to medium. Whether you are work from home or you have an own office in India, we can help you build your solid visibility on online digital media. 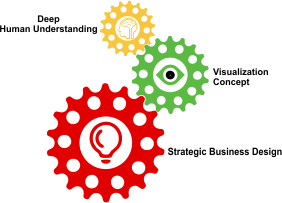 Our fully customizable solutions are reasonable for any business, from B2B and B2C. Our digital marketing services are packaged to provide everything a startup needs to deliver a strong brand presence on the digital channels. 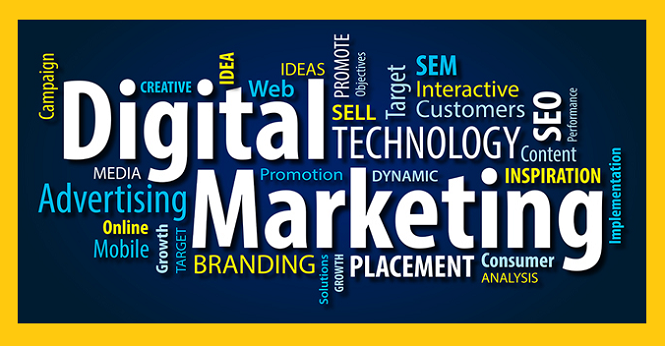 The technically defined digital marketing plan will help you at each step of your growth graph. 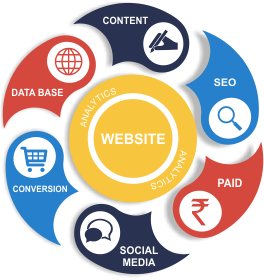 We combine the best of organic and paid search engine marketing, web development, logo designing, product designing and digital brand building efforts ensuring the greatest possible return on investment for you. We provide responsive and mobile friendly website development for start-ups will enable your business to get an apt and thoroughly professional spot on all devices. Our pre-emptive start-up strategy also help organic SEO (Search Engine Optimization), advanced search engine advertising paid campaign on Google, Bing, Yahoo and Social Media Marketing on Facebook, Instagram, Twitter, YouTube, LinkedIn, 7search, Traffic Vance, Taboola, etc., to help you guaranteed website traffic as well as revenue. Through our effective digital branding solutions, we add a zing to your brand! Our creative experts will guide you in defining a long-lasting brand message to let the world know about your start-up. We help startups to generate the traffic and convert them into the money. 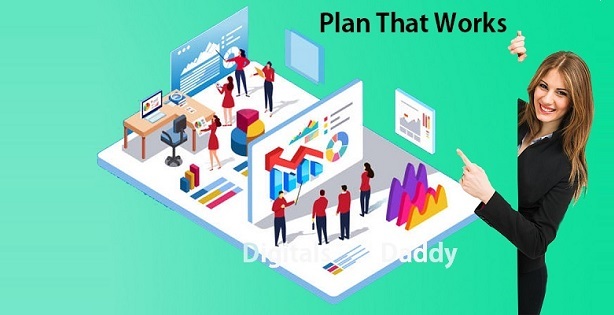 Digitals Daddy is a digital marketing agency dedicated to helping Indian startups achieve success through online PR advertising. We provide on-going press release, advertising, automation marketing, social media, content marketing and mobile marketing. We help Indian start-ups including – logo designing, product designing, banner designing, web development, mobile apps development and Digital marketing – online reputation management, search engine marketing, SEO, Social Media Marketing, SMO, PR advertising, Email Marketing, Content marketing, affiliate marketing, Display marketing and re-marketing. Are you a startup and Are you looking digital marketing solution for your start-ups in India?